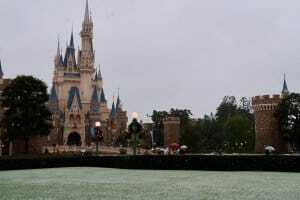 Today, November 24, 2016, Tokyo and other parts of Eastern Japan received snowfall for the first time in 54 years for the month of November. 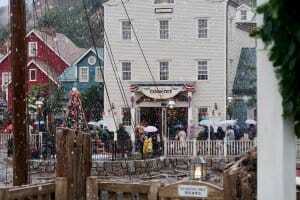 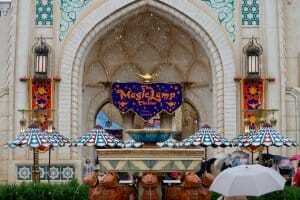 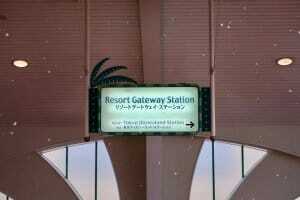 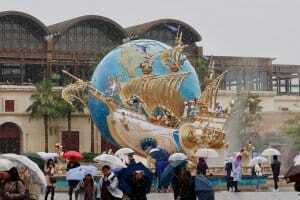 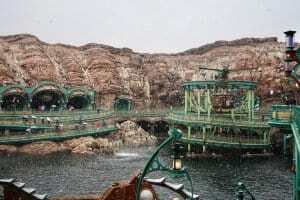 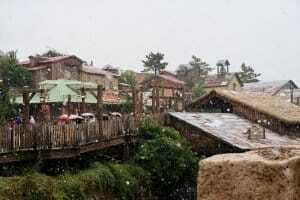 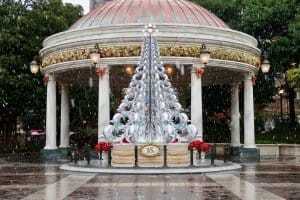 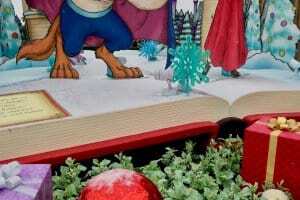 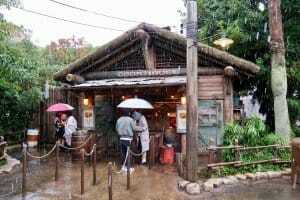 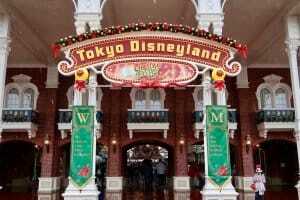 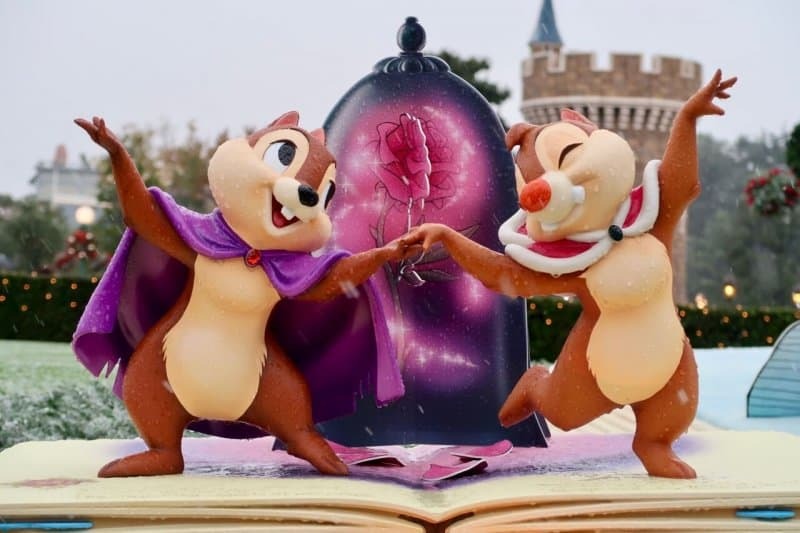 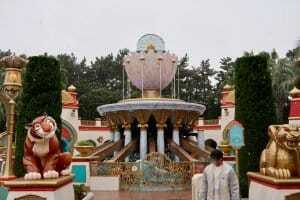 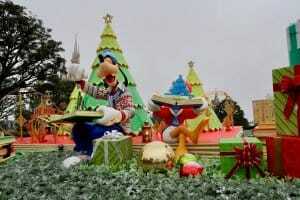 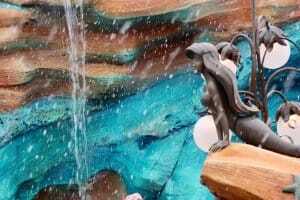 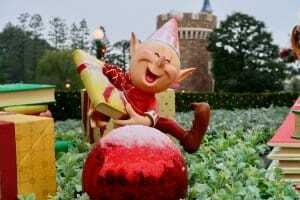 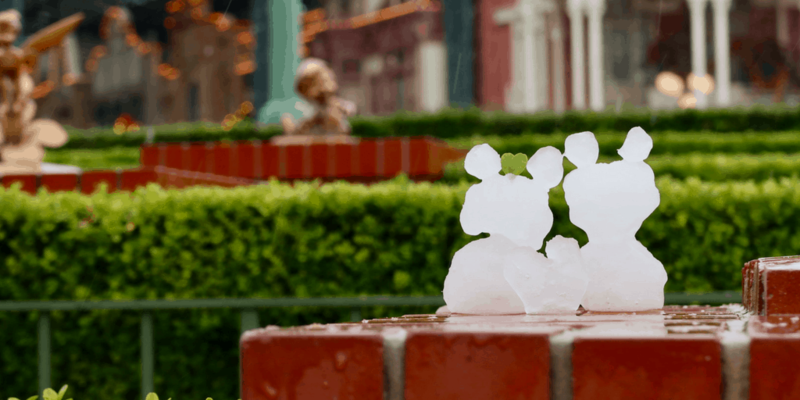 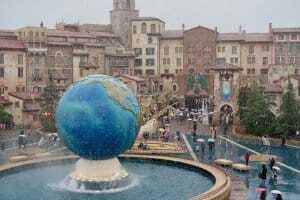 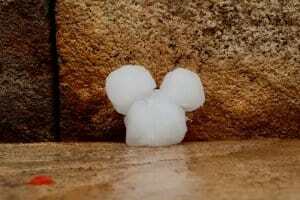 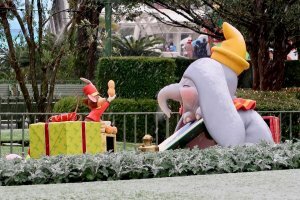 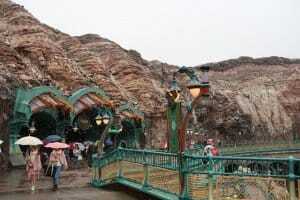 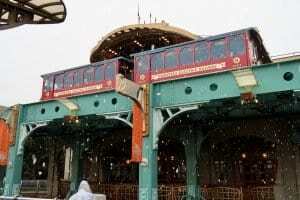 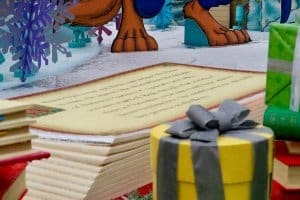 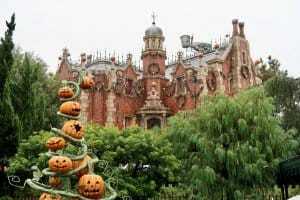 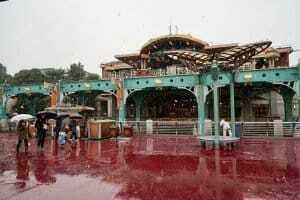 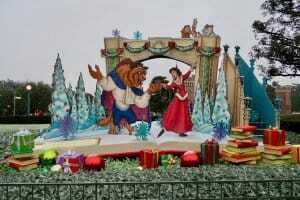 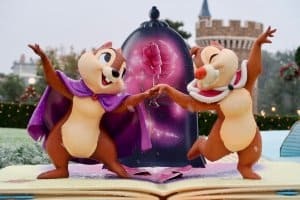 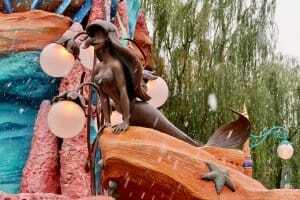 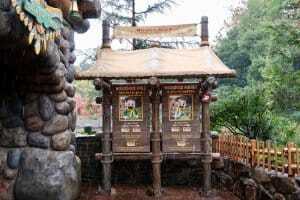 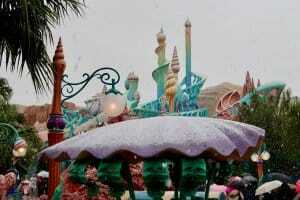 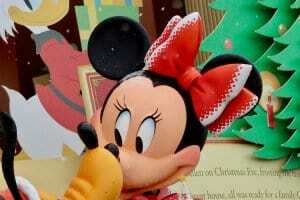 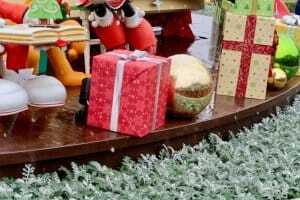 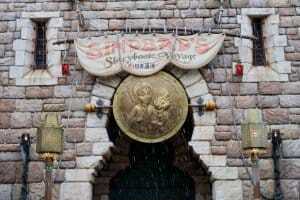 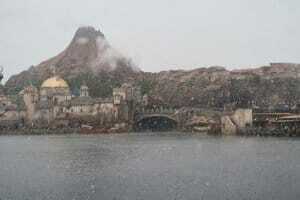 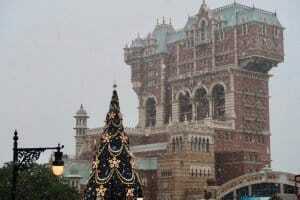 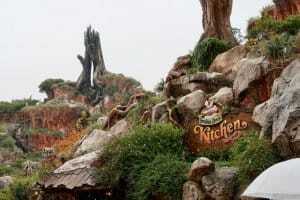 This means snow at Tokyo Disneyland and Tokyo DisneySea! 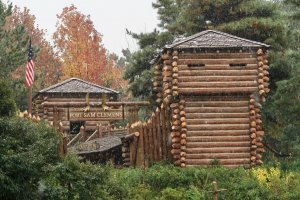 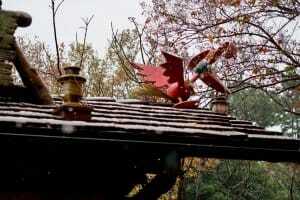 While the snow did not stick, it’s still an uncommon occurrence at the parks. 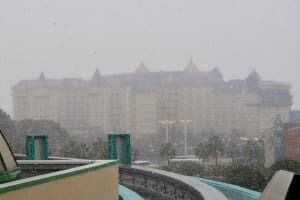 Temperatures dropped to near 0C (32F) for most of the morning—check out our guide to keeping yourself warm. 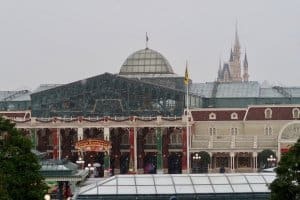 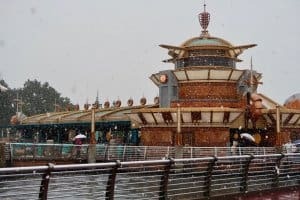 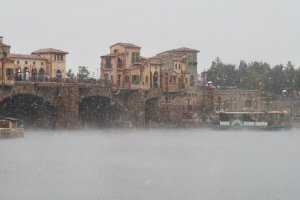 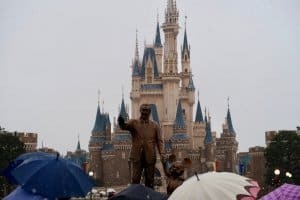 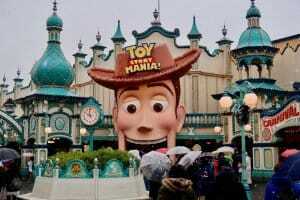 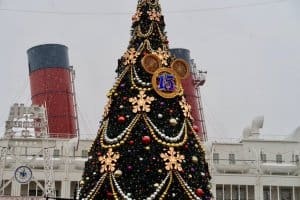 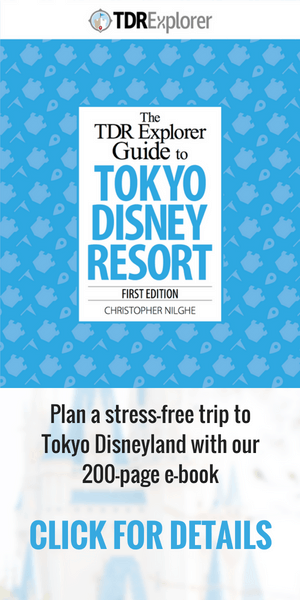 Back in 2014, a blizzard hit Tokyo and Tokyo Disney Resort, which did stick around for most of the day. 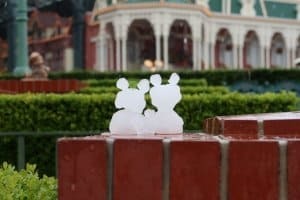 You can view all 99 photos we took here. 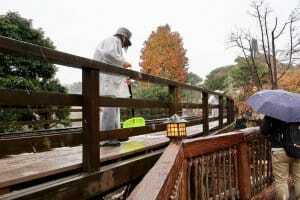 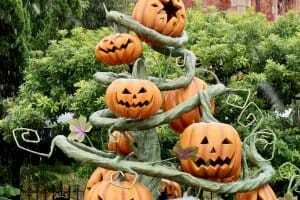 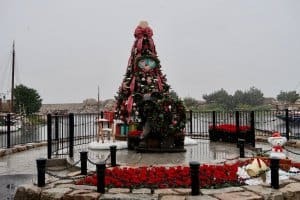 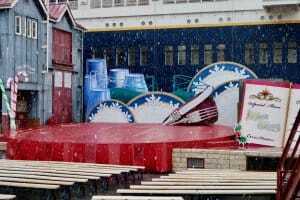 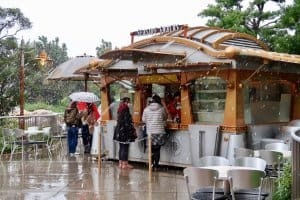 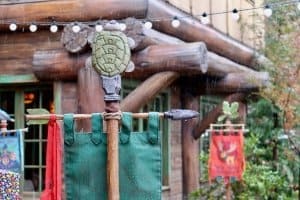 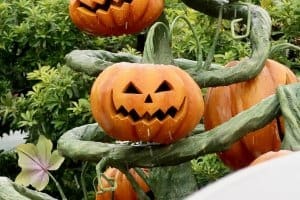 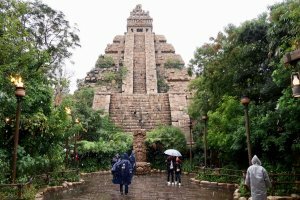 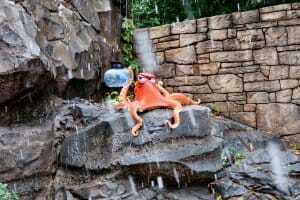 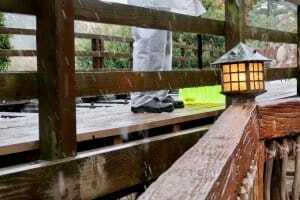 During inclement weather, wait times for attractions are lower than usual, with many outdoor attractions and shows closed or canceled. 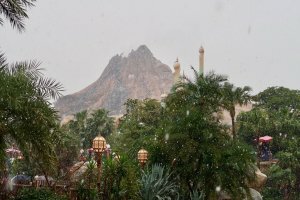 Before the snow stopped we managed to take few photos! 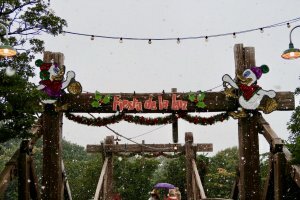 Feel free to use these photos for non-commercial purposes and you give credit to tdrexplorer.com.